Momma, do you feel pushed into a million directions? Are you distracted? Frustrated? Tired? Trying to keep up with it all? Do you just feel like crying? I may be a bit too dramatic, but I know that happens to me. And I’m trying to embrace this new craze of ‘self care’. It’s difficult to practice self care and not feel guilty about it. Especially in a society when being productive and being busy is so highly valued. The longer your to do list, the more important others view you. And if you have nothing to do, and you spend all day at home with your children, you’re being lazy. Why aren’t you running around town to dance practice and art classes and baby yoga? Are you spending your whole summer at home playing in the backyard? Oh well that is just not acceptable. The view you see of other’s lives on Facebook or Instagram is not always 100% real. That sweet little picture of the baby smiling was taken five seconds before the toddler threw a major tantrum. Or that beautiful family vacation? Well, you didn’t see the 7 hour car ride with tired parents and exhausted kids. Here is a little secret. 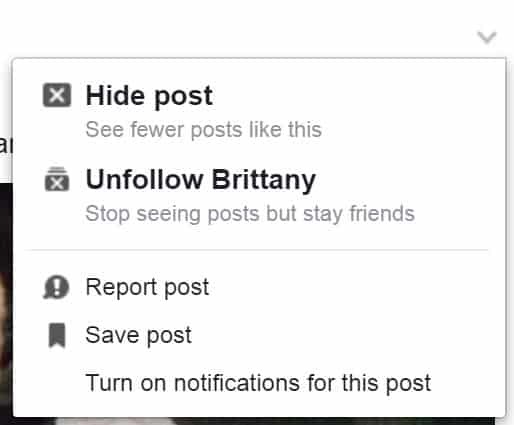 You can unfollow anyone on Facebook. Tired of seeing their pictures that make you feel crappy? Just click on the little downward arrow and ‘Unfollow’ them. You’ll still stay friends on Facebook and they will have no idea you did this. Make your life a bit easier and remove the temptation to be down on yourself. I know you’re the mom. And you know best. I do too. I know what is best for my little ones. I’m momma bear. I spend all day with them. I know what each cry means, what each little jibberish word means that my toddler makes up. I am the best care taker for them. But it’s exhausting. And I can’t do it all, all the time. I need to accept help from others, even if it’s not perfect. Hubby can change diapers and put the toddler to bed. It may not be exactly as I want it to be done. But the toddler is clean and happy. Controlling every little action is exhausting. It will drive you nuts. Stop. I know why I do this. I have to look deeper and find out my why. Do I feel out of control in other areas of my life? Is that why I need this control? Or do I feel unimportant and controlling makes me feel worthy again? Accept the ‘imperfect’ help from others and let them babysit the kids. They may watch too much tv, eat too much candy and get spoiled. But an overwhelmed and exhausted mom is worse than any of those things. Your family depends on you. They need you to be strong. Your body has grown little humans. Your hands have cooked hundreds of meals and folded thousands of shirts. Your voice has sung your children to sleep for countless nights. You are needed. You matter. Your self care is utterly important. In an airplane you’re instructed to put on your oxygen mask first before helping anyone else. Practice this in your daily life too. An overly exhausted and burnt out mom can’t nurture, and care, and love as she needs to. Take time for yourself and don’t feel guilty about it. Not only will this do amazing things for your body. But it will make you stronger and more confident. Even if it’s just 25 minutes, take that time for yourself. Allow your kids to watch a few minutes of TV while you get your sweat on. You need this. But how can you exercise if you already don’t have time? When it only takes 25 minutes and you don’t have to leave your house, then you can do it! After my second baby I struggled to get back into shape. It was much harder than after my first baby. And after a few months of not losing any weight I got scared. Will I always look like this? So I figured I had to put forth a little effort. What do I do? I do T25. It’s quick, easy, and I can do it from home. It has given me back the confidence I really needed after my second pregnancy. I bought T25 and in 1 month I was able to fit back into my skinny jeans. It is AMAZING! I have no idea how this program works so well, but it does! And because it’s only 25 minutes it’s super quick and effective! My toddler just plays at my feet and my baby watches me work out. If I can do it with 2 under 2, you can too! 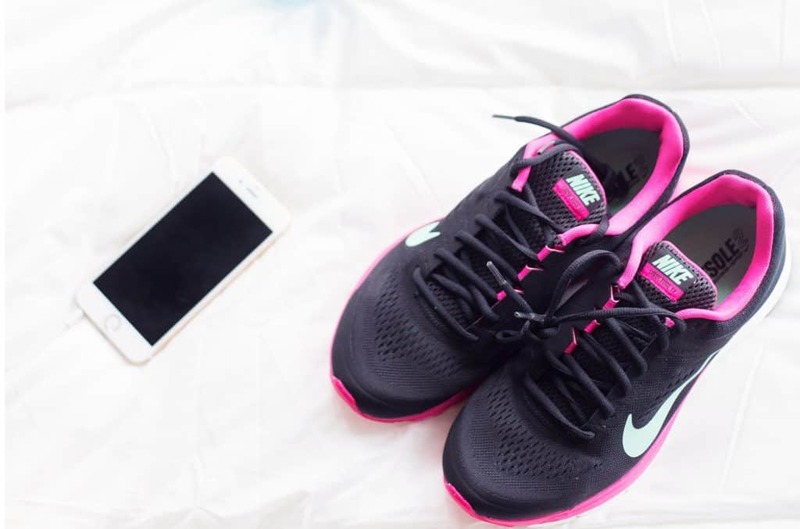 And bonus, exercise has a tremendous positive effect on your mood positive effect on your mood, snapping your right out of that sad funky mom feeling! Yup, enjoy that glass of wine. I’m Catholic so we celebrate Jesus’s first miracle with joy! And I’m currently in my window between pregnancies, so a glass of wine is lovely. Just lovely. Take a nice long bath. Ask hubby to put the kids to sleep once a week so you can have some “me time”. What energizes you? What makes you feel whole again? What makes you feel like YOU, and not just a mommy? Do that. And make time for it. I am energized when I have a few hours to myself to work on my blog. Or when I get a coffee date with a friend without kids around. As moms we all need grown up time because we are knee deep in the trenches with little people all day. And when life really gets tough, I turn to prayer. That is my ultimate resort for true nourishment. Let’s be honest here, not all parts of mom life is amazing. After another morning of cleaning up spilled cereal from the floor, changing the 4th poopy diaper and using dry shampoo again, you can easily slip into a mom funk and feel lost. You’re home alone all day with the kids. You take care of everyone all week long. You get no ‘me time’. You get no adult interaction, unless you browse Facebook. And that gym membership you used to love? You can’t afford that anymore on one income. You’re in a mommy body, with little ones grabbing at your ankles, and you feel like you’re JUST a mom. How to Get Out of That Funky Mom Funk! Well, momma, I have some good news! You can get out of that funk! Taking care of yourself IS taking care of your kids. They need you to be strong. And if 30 minutes a day of quiet time allows you to be a sane mom, take it. Ask hubby to take the kids for a walk so you can have your time. 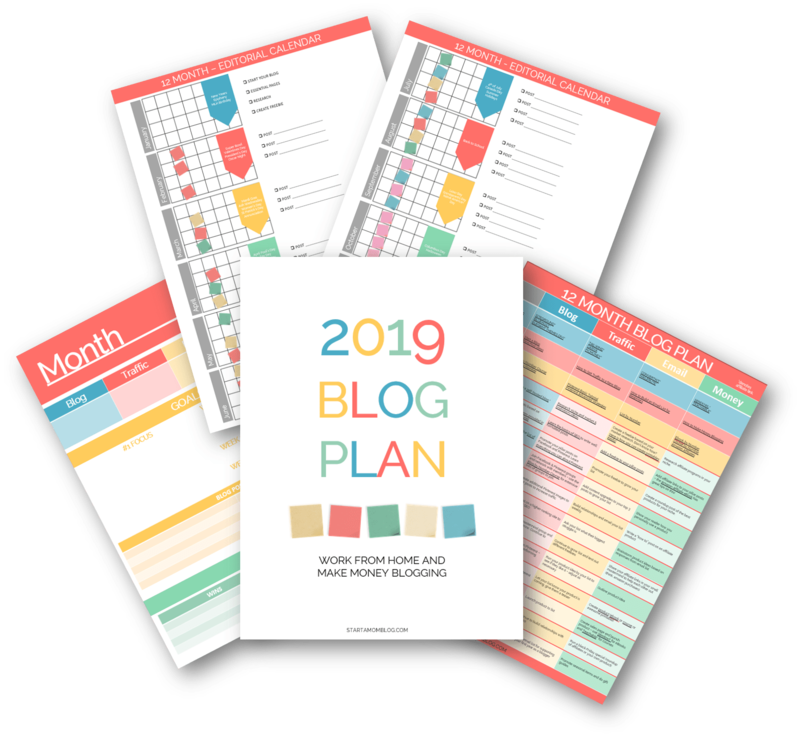 I started blogging and then started teaching other moms how to start a blog when I was in a huge mom funk. I needed to have something else to talk to my husband about besides the number of diapers my toddler had that day. I needed something for me. Of course, I adore being a mother, but when the kids nap I like to do something productive. I felt my degree in Industrial Engineering could be used somehow online. So I started blogging. Learning all the techy ins and outs of blogging fascinates me. And I love networking with other moms online. I am not lonely anymore and I’m still doing something else with my life other than just being a mom. I never mean to imply there is anything wrong with just being a mom, it’s a beautiful vocation. 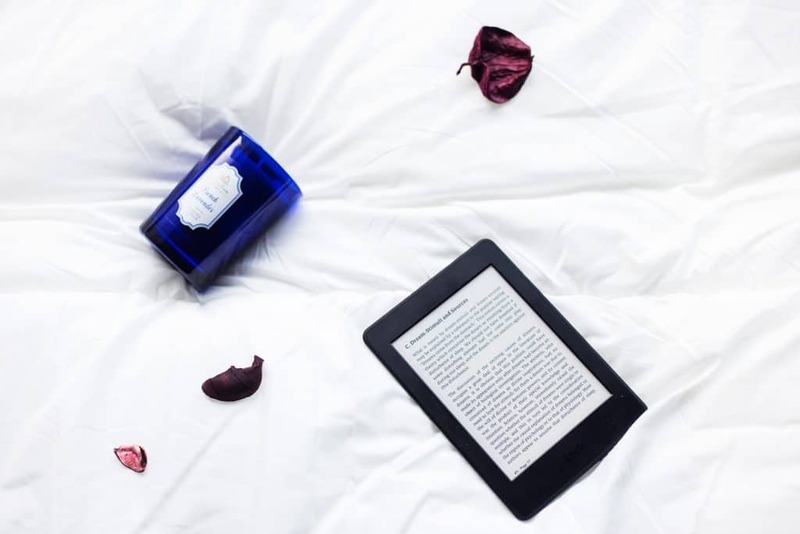 But if you have the energy and the need to add a profitable hobby to your life, blogging is a great outlet! 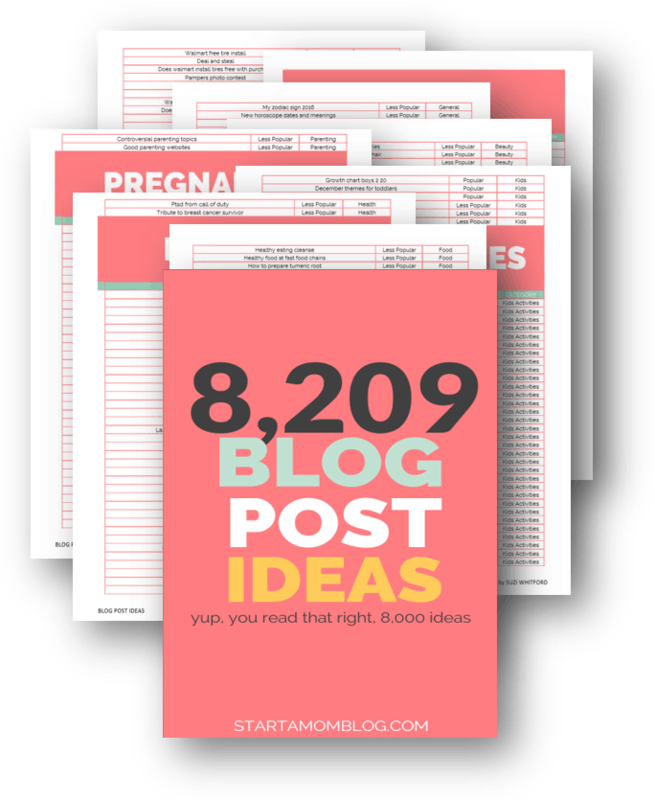 Many mommy bloggers make money blogging, even thousands per month! The extra few hundred dollars a month make a huge difference in our budget and in my mood! 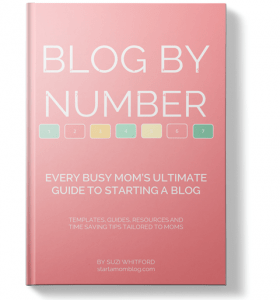 If you want to start a blog check out the Blog by Number ebook and course for moms below that will guide you through starting a blog with visuals, templates and a ton of resources – just for moms! 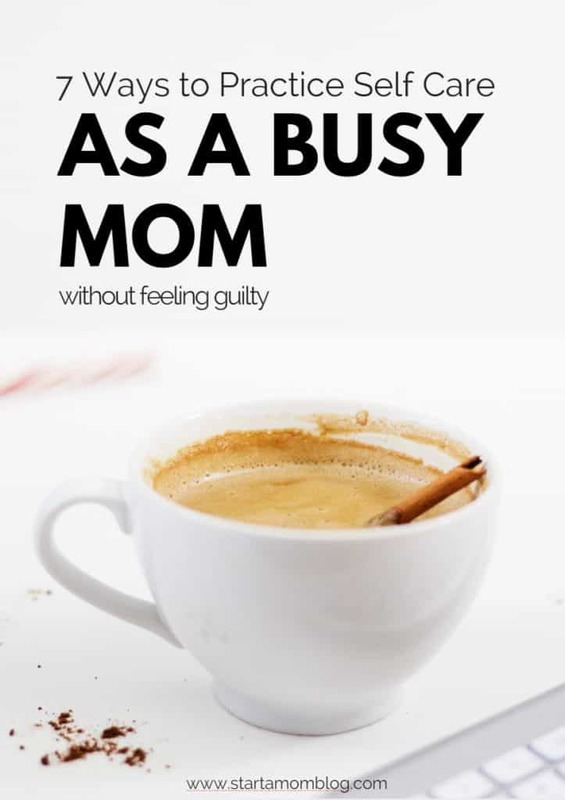 It is sure to snap you out of that mom funk! Since posting this article I’ve started to share my blog income reports that show my progress from making over $1,000 with my blog to my most recent month of over $6,000. Thanks be to God! Grab yourself a pack of beautiful colored pencils and print out these free adult coloring pages. Let your little ones sit in a high chair and color too or play with play-doh. Or try these 15 ways to entertain your child when you need a few minutes. Many mommies find color relaxing and calming, especially if the rest of their life is busy and noisy all the time. I started sewing when I was pregnant with my second baby. I’m such a beginner still but I love the ability to create simple outfits or mend broken clothes. It’s easy to learn and your local craft store offers classes. You can also reach out to a mommy friend who would be more than happy to teach you! Here is the sewing machine I use and love. It’s affordable and great for beginners! I remember my mom using a SINGER sewing machine when I was a little girl. Maybe it was her way to lift her mood too? Search online for your local MOPS group or join your church’s mommy group. 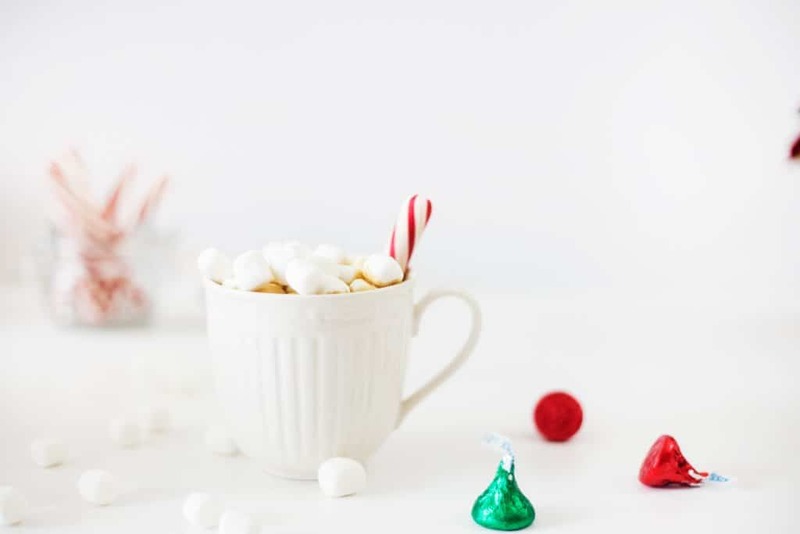 You can also check out these 170+ moms who blog and connect with them! As moms we need other moms to support us. There are so many ups and downs with being a mom that it’s difficult carrying all this alone. Connecting with another mom about the struggles of motherhood will help you combat depression and get you out of that mom funk. We are not meant to do this alone. This is something you can do with your kids! 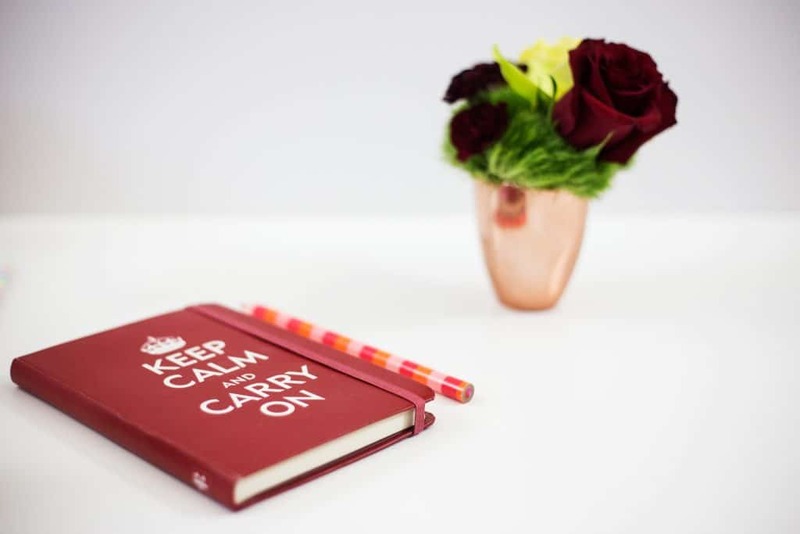 If you love crafting, why not get back into it to overcome your bad mood? You can create beautiful thank you cards or make an old school scrap book. Your kids can color or paint. My craft/blog room is shared with my toddler’s play room. So while she plays with her dolls, I sew, craft or blog. It’s our happy place. Try the Craft-a-Day book below for 365 simple handmade projects! You may feel like you can’t do any of these things because you don’t have time. I have two little ones keeping me up all night and busy all day. And when my life gets really crazy I use my super simple weekly schedule to prevent from becoming overwhelmed and feeling funky. All you need is a poster board and a few post it notes and you can visually manage your week. It comes from Lean Six Sigma principles, so there is a bit of science behind it. Mom life is not always easy. We are giving ourselves up to raise these awesome little human beings. Mom life is often times lonely, overwhelming and a blur of yoga pants wearing and dry shampoo days. But deep down we all know being a mom is an amazing privilege. God has entrusted us with these sweet babies and we must pray for the strength we need. But in the meantime we can do the above activities to snap out of our mom funks. 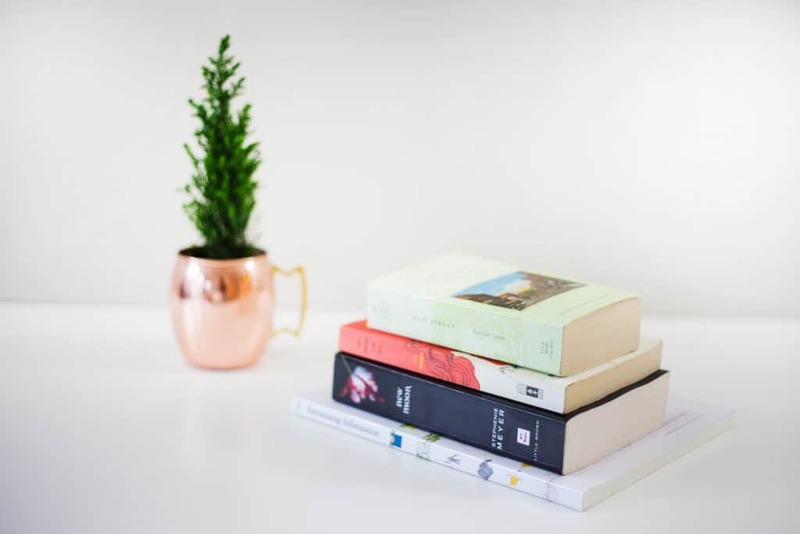 Here I am with my blog telling you that you should take the little bit of free time you have to start a side hustle. If my blog makes you feel guilty or not good enough, that is not my intent. And I apologize. First and foremost I am a wife and mother. My husband and children take presidence over anything I do online. And I want that to be the same for you. Do not get pulled into the non stop world of hustling. Do not compare yourself with someone who does not have a family and children. They may have 8 hours a day to dedicate to their blog. You may only have 30 minutes after the kids go to sleep to dedicate to anything.  If you’re at a good place right now and want to learn how I make over $20,000 per month from home with my blog, here is the perfect resource for you! Here are a few posts that will help you manage your busy weekly schedule and your manage your time as a mom. Do you mind sharing this post with others? Even just pinning it to your own Pinterest board would mean so much to me! Great tips and do whatever works right? At this moment there is laundry everywhere, my son only has his undies on, and they are both playing in the pile of laundry laughing and romping around. Me, checking my email and blog commenting 🙂 It all works. My living room is a mess but that’s okay. My kids are happy.